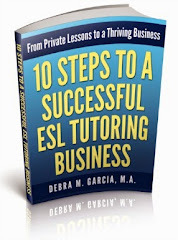 Sometimes the duties of an ESL tutor go beyond the typical job description of a tutor. I happen to live in one of the most beautiful parts of the world. My ESL students come here to study English and/or to study at the local universities. While they're here, they also like to do some sightseeing. Some of my entire ESL lessons have been sessions about local, statewide and even national sights. Sometimes I feel a little guilty about talking about all the wonderful places I've been in the U.S. and making recommendations or planning travel itineraries. The English part of the lesson falls to the wayside. But I guess this is part of the flexibility of the ESL tutor. And, especially in private ESL tutoring, the English language learner is ultimately in control of the lesson. If he or she wants information or recommendations about where to travel and what to see, I'm pleased to provide the info. 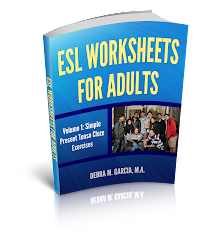 Visit this page on my website for a more traditional list of the duties of an ESL teacher.